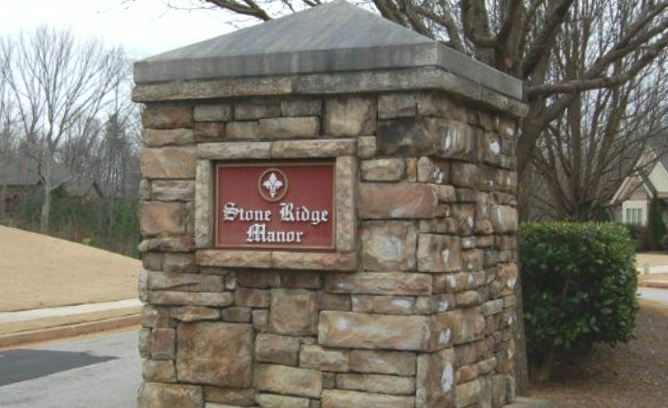 Welcome to a blog about the Buford Community of Stone Ridge Manor. The newer homes are built by Almont Homes and Lha Homes LLC., priced from the $300’s to the $500’s, at time of post. Home range from 2,800 to 4,000 square feet in size and built from 2005 to 2015+. Other builders include Oakwood Village Dev LLC. 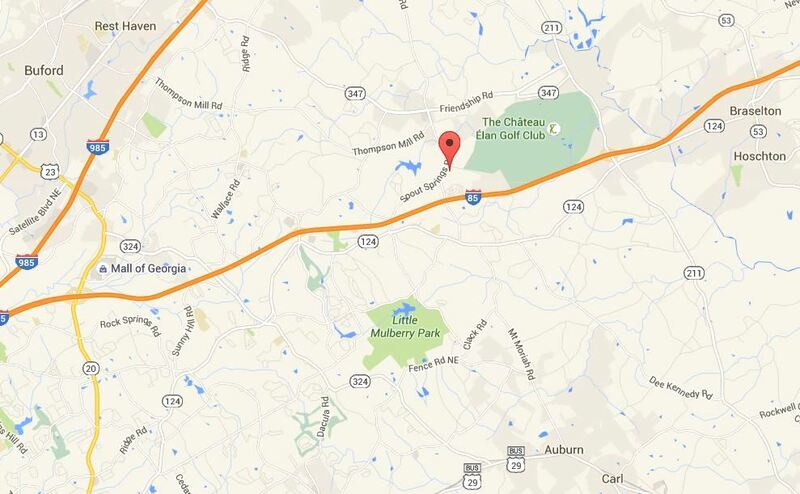 Conveniently located just North of Little Mulberry Park and just to the West of Chateau Elan Golf Club. 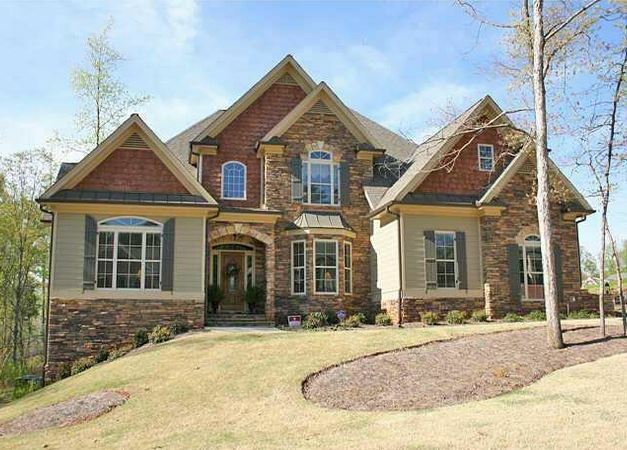 There are 67 homes in this wooded neighborhood and each is built with brick, stone and shake to give it that craftsman style. Most homes have open floor plans with interior details such as coffered ceilings, crown molding, hardwood floors and some plans come with a 3 car garage. HOA fees, at time of post, are $350.00 a year with an initiation fee of $350.00.